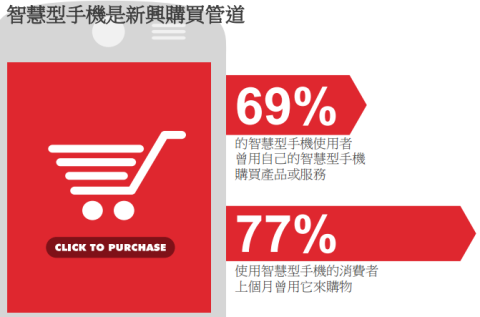 M-Commerce New Way, Create the New Communication Bridge with Customers. Network World is constantly changing; with the improvement of era, e-commerce is also be changed and replacement. Nowadays, developing to M-Commerce!!! Who don’t keep in step with the times? It’s time to step up! The basic definition of e-commerce is that users use mobile network to do commercial transactions. In recent years, e-commerce has explosive growth rate, and causes this phenomenon reason is people who bring the smart phone everywhere. In the current life, the importance of mobile device becomes the same as house key and wallet. Due to APP have unlimited development, every minute may be the business opportunity.